How HR execs can be champions of business, the intersection of culture and brand, and more. What drives restaurant growth, leveraging the power of mission and culture, and more. 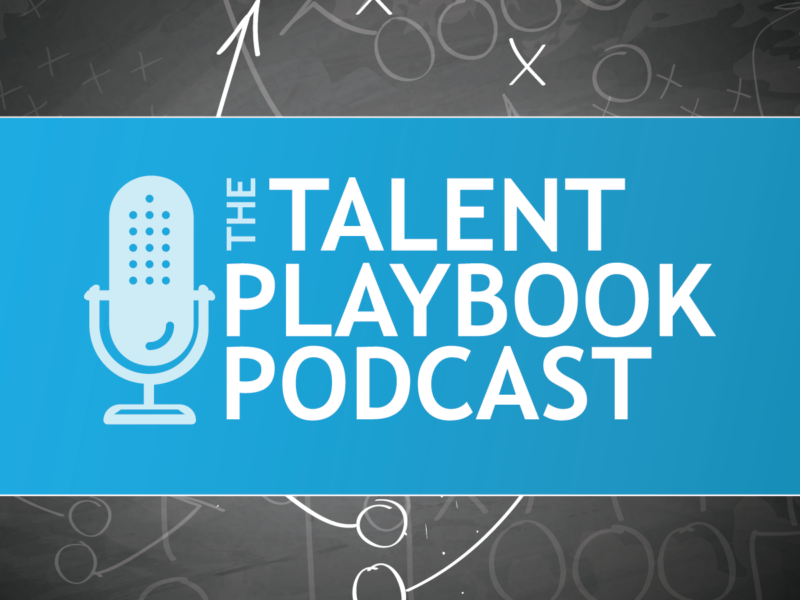 How to define employee success, must-watch HR trends, the importance of mentors, and more. How Velocity Global grew to #4 on the Inc 5000 list, global business trends, being of service, and more. What it means to attack success, how to take calculated risks, Serpa attitude, and more. The role of IT in a SaaS company, skills to build a successful technology team, and more. Trends in leadership development, how to build essential leader habits, AI, and more. Bringing together competitors to set the tone for the future, a positive outlook on change, and more. The evolution of HR tech, how to become a highly data-driven HR organization, and more. How to build organizations by investing in people, innovation, automation, and more. How to care for culture, passion vs. performance, advice on growing your career, and more. Leveraging street smarts, learning to trust, advice on managing contractors, and more.